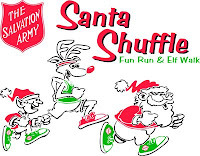 Online registration is still open for this Saturday's Santa Shuffle in support of the Salvation Army. Chose the 5k Fun Run or the 1k Elf Walk both starting 10am at MUN Hatcher House. 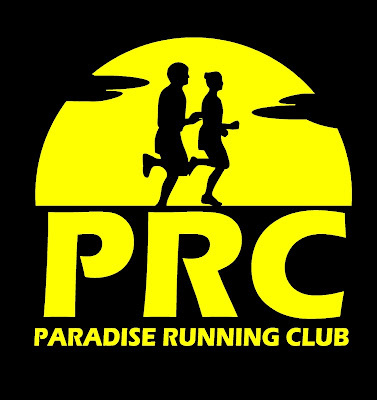 Race information and registration is available HERE.